However her work is judged today, it seems certain that Madame D'Aulnoy was one of the most widely-read and most popular authors of her time. Seeing Spain at a strange moment in her history, it is the end of a great age. The last descendent of Charles V is king; after him the nation is destined to enter upon a new phase, under a new dynasty. 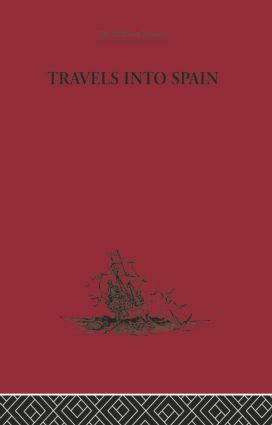 After reading this journey we see and touch Spain and the reader can judge the Spanish character from a witness who saw it.